Solid forged from a single piece of high quality steel to provide added strength. Precisely ground heel to toe for blade flexibility. 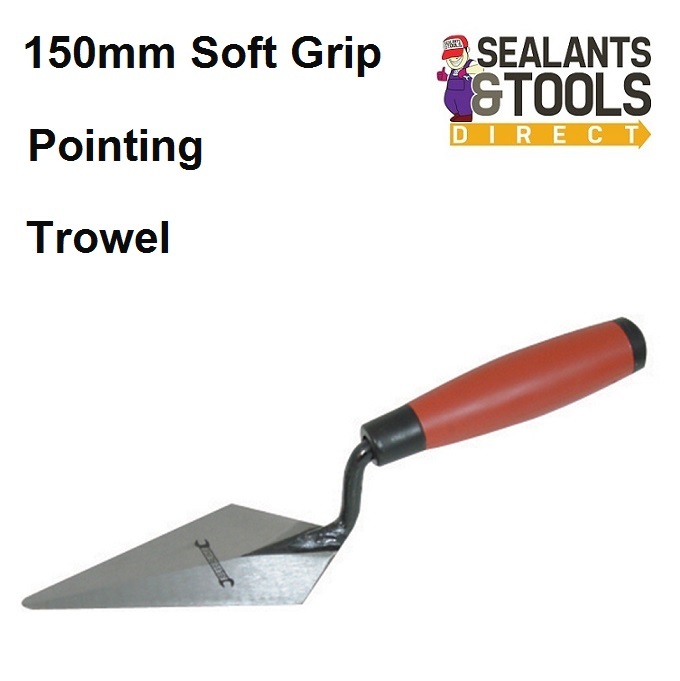 Strait edged pointing trowel used for finish pointing of brick mortar.